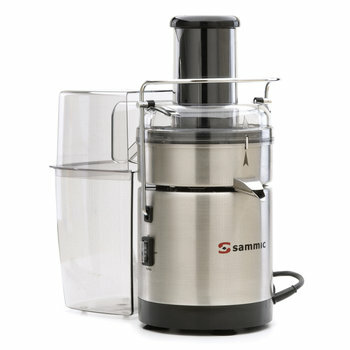 Professional multi-juicers to liquid and juice all kind of fruits. 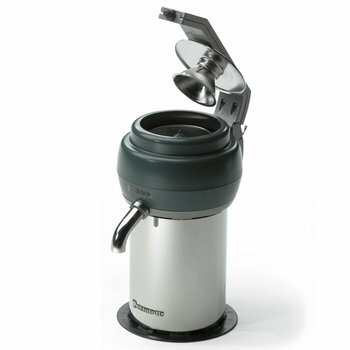 Classic or slow juicers available. 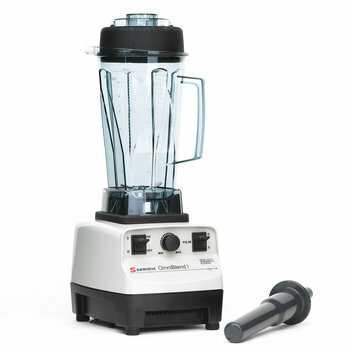 2 l Blender TB-2000 Heavy duty blender with 2 lt. bowl. 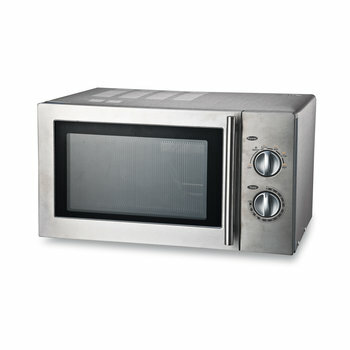 900 W Microwave Oven HM-910 900W. Turntable. 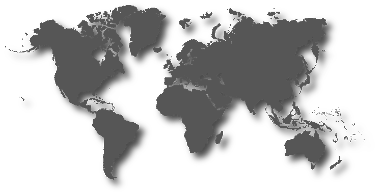 24-lt. cavity. 1000 W Microwave Oven HM-1001 1000W. Static ceramic base. 1800 W Microwave Oven HM-1830 1800W. Static ceramic base with 2 magnetrons. 30-lt. cavity. 240 Toaster TP-20 Double horizontal loading electric toaster. 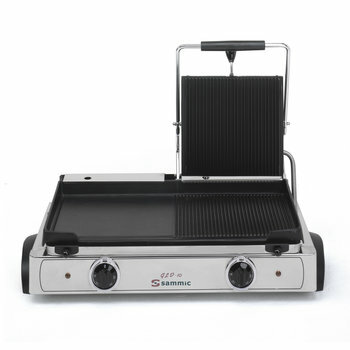 3000 W Contact Grill GL-6 Medium-sized mixed contact grill with cover. 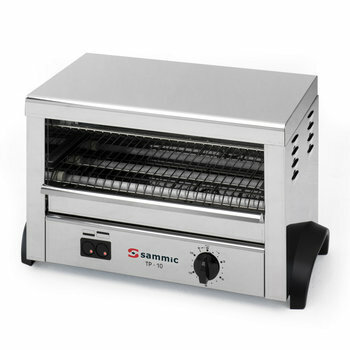 3000 W Contact Grill GLM-6 Medium-sized smooth contact grill with cover. 3000 W Contact Grill GRM-6 Medium-sized ribbed contact grill with cover.